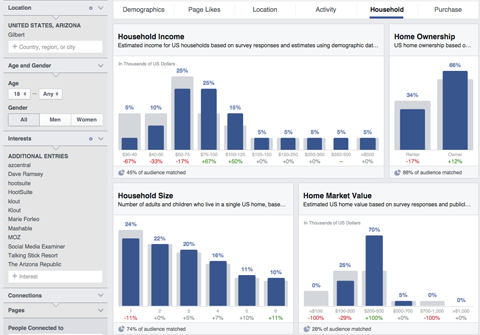 How are your Facebook ads performing? Are you targeting the right people? 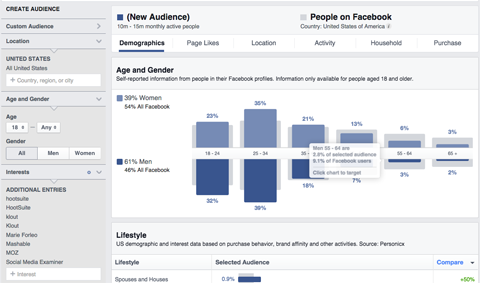 If you want your ads to perform better, combine Facebook Graph Search and Audience Insights data to increase advertising ROI. 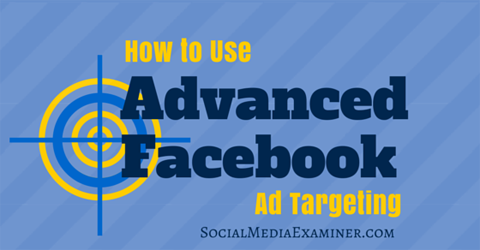 In this article I’ll share how to plan better Facebook ad campaigns with audience targeting. Thanks to Kandice Linwright for writing this article. 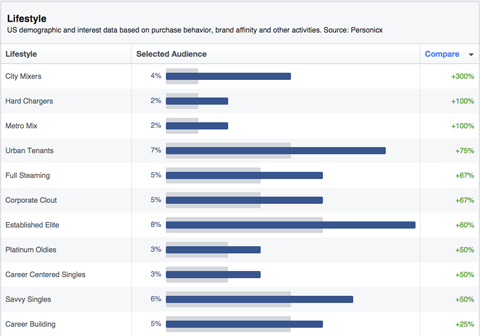 Next, go to Facebook Audience Insights and cross-reference those pages shown in the Graph Results. 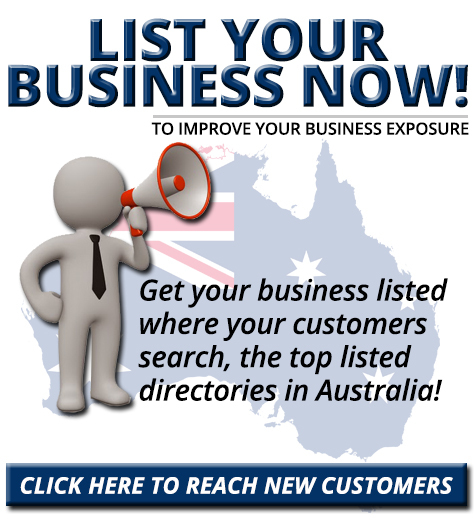 You will be able to browse a wealth of information on the ages, household size and income, family size, device use, interests and more pages these people are interested in. 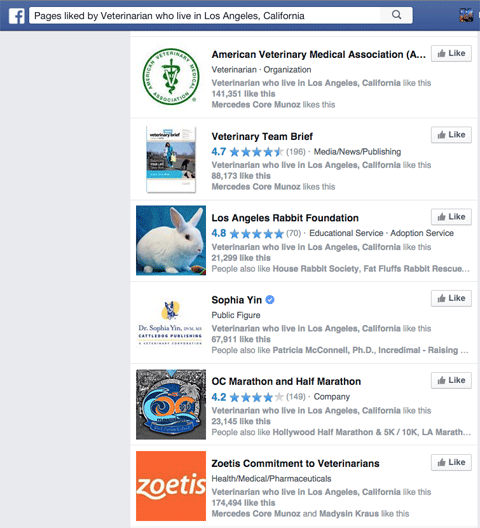 Are these LA veterinarians Savvy Singles or Soccer and SUVs? Who they are will influence the way you speak to them and what type of creative elements belong in your campaign. What do you think? 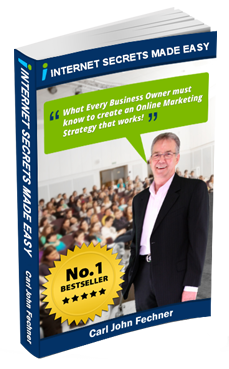 How do you research your target audience? 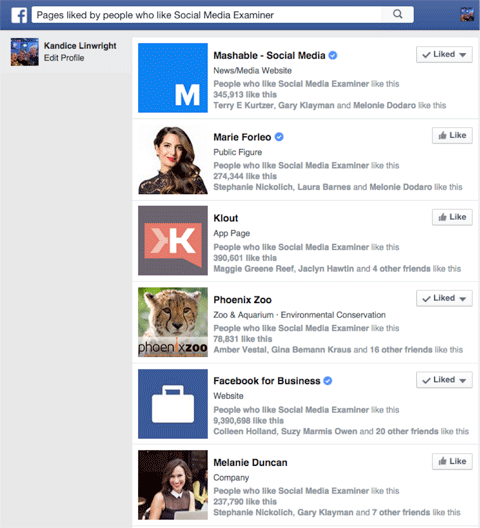 Have you combined Facebook’s Graph Search with Audience Insights? What sorts of combinations have you tried? 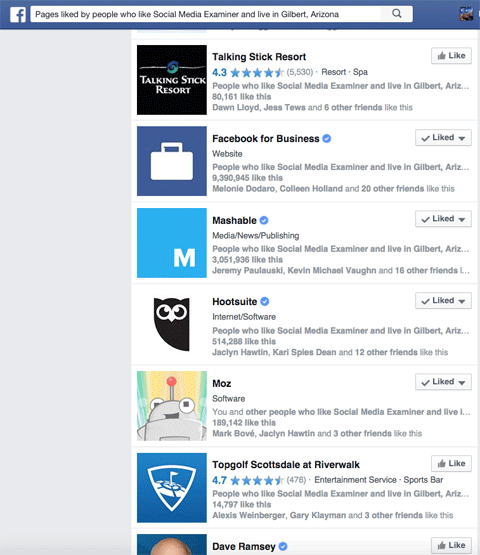 Has Facebook ad targeting been successful for you? Please share your experience and recommendations in the comments.